Tonight at 7pm, neo-soul singer Mullally will be in the spotlight on fellow RiZE artist DJ Target’s show on BBC Radio 1XTRA. On the show he will be performing his latest single ‘Vows’ as well as a cover of Khalid’s ‘Love Lies’. The skilled multi-instrumentalist from Norfolk released the mellow track in June, which was immediately listed as DJ Target’s Targo Embargo favourite and further championed across the station by DJ Max. Mullally – AKA Connor Mullally-Knight – first picked up a guitar six years ago when he was 15 and was gigging locally within a year. 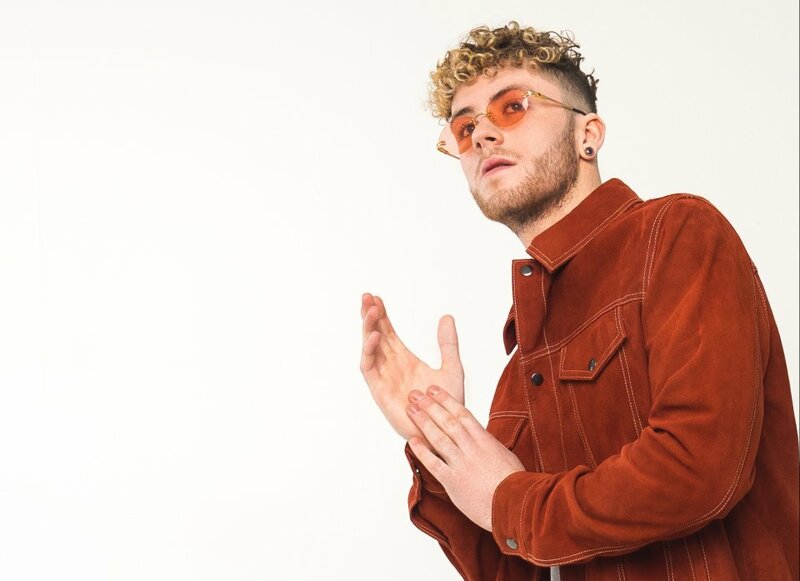 Now an Access To Music graduate and Unsigned Music Award winner, Mullally has supported the likes of Jess Glyne, Akala, Clean Bandit and yet another RiZE star Raye on tour. He is also signed to Atlantic Records alongside the likes of Ed Sheeran, alt-J and Jason Mraz. Inspired by legendary soul singers Marvin Gaye and Van Morrison as well as the modern sounds of Paulo Nutini and Amy Winehouse, Mullally creates contemporary, soulful sounds with chilled RnB undertones that will see him go far. DJ Target (Darren Joseph) is not only a radio DJ but also a producer and now author as he played a key role in the popular hip hop/grime collective Roll Deep from 2002-2013, and released his first book ‘Grime Kids’ last month. 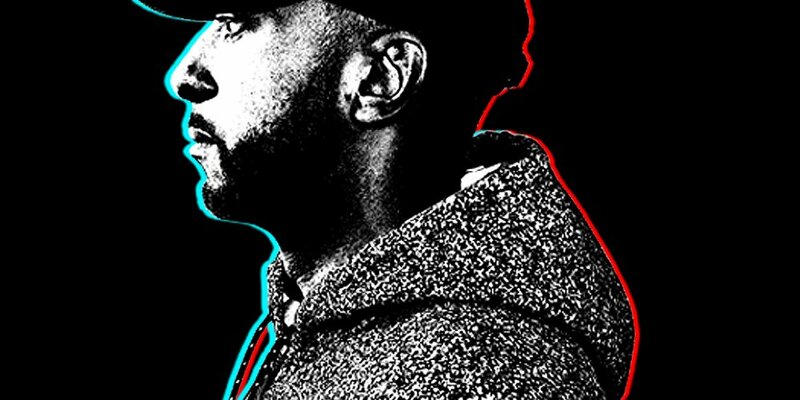 He became known as a leading figure in grime and helped establish the genre which began in the same east London council estates that he grew up in, and his book tells the story of how it became the most ground-breaking genre in recent years. You can catch his show on BBC Radio 1Xtra four times a week from Monday to Thursday at 7pm. Both of them are performing at RiZE Festival on Saturday 18th August with DJ Target playing our Dance Arena and Mullally on our New Music Stage.